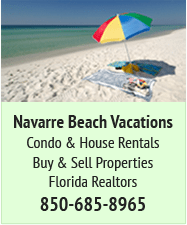 Come Vacation at Florida’s Playground… Navarre Beach, Florida! 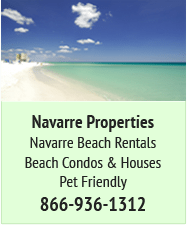 The Navarre Beach, Florida Live HD 1080 Zoom Cam welcomes you to enjoy 12 unique and gorgeous views of streaming video that zoom in and out of the Gulf of Mexico along the Emerald Coast of Florida. 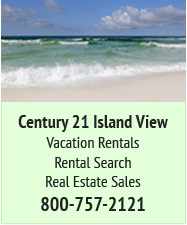 The views start east towards the Navarre Beach Fishing Pier, the longest Pier on the Gulf of Mexico. 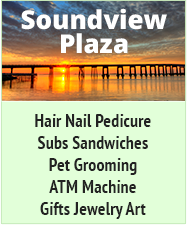 The sequence of views continues west towards the Gulf Islands National Seashore and then repeats the tour. Checkout the daily gorgeous sunrises and sunsets. 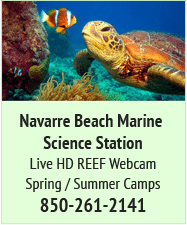 The Navarre Beach Live HD 1080 Zoom Cam has been awarded as one of the top webcams in the world. The award’s criteria used for judging included image quality, uniqueness of the content, and overall technical achievement in webcam technology. Our Cam has amused, amazed and astounded people all over the world. 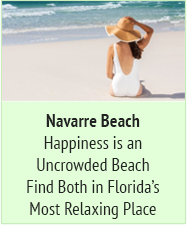 The Navarre Traffic Watch is a Live HD 1080 24/7 Cam that shows real-time traffic conditions on Navarre Parkway (US Highway 98) at the entrance and exit of the Navarre Beach Bridge and Navarre Beach Visitor’s Center. Allows you to share your trip with selected contacts about traffic conditions.